Container gardening can be just as fun as “traditional” gardening. Living in London for five years, where space (of any kind) was nonexistent and allotment waiting lists stretched into years, I heard from a lot of people who wanted to grow but didn’t think it was possible. In truth, even the most constrained urbanites usually have some good growing opportunities. A creative approach is all that’s needed. And the flourishing of urban and small-space gardening has led to the creation of a host of wacky and wonderful solutions to city-dwellers’ space problems…all of which you can use! 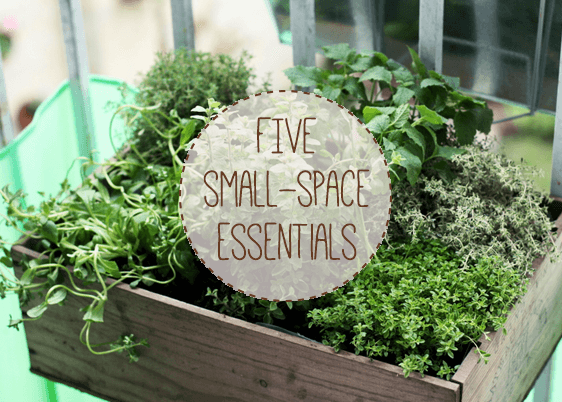 In this article I’m going to look at five of my favourite small-space gardening essentials. They’ve made my harvests that little bit more bountiful. I hope they’ll do the same for you! 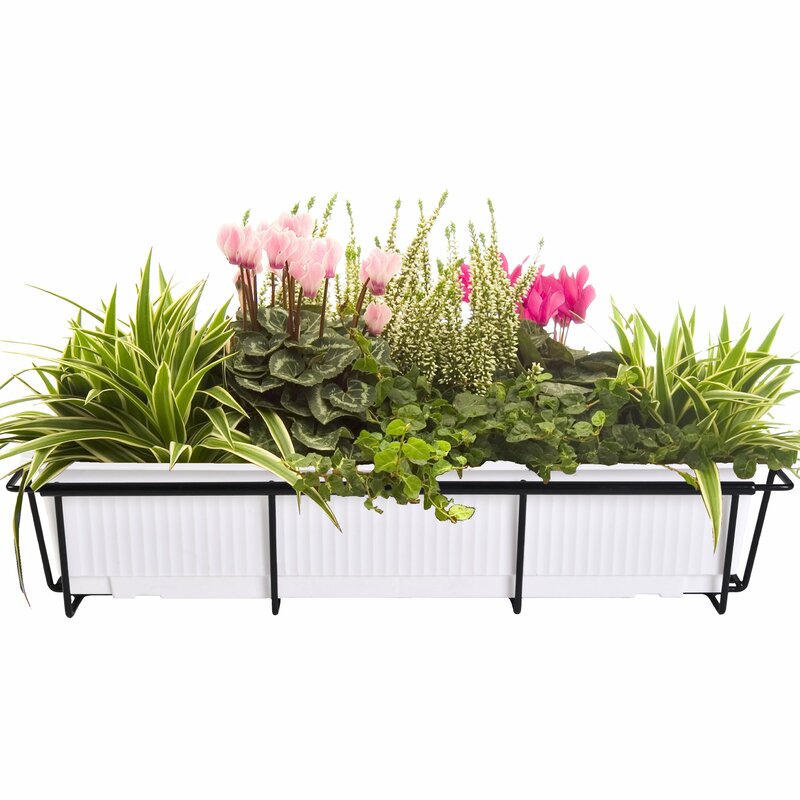 The issue with window boxes is fitting them to outside ledges, particularly if you’re renting. The thought of drills and screws is enough to deter most people who aren’t DIY-minded. Fortunately, the process of “installing” window boxes – even if you do have to drill a few holes – is relatively simple. If the prospect of damaging your landlord’s property, however, is too unpalatable, it’s entirely possible to take a “leave no traces” approach. One such solution is braces that can be temporarily attached to outside ledges or balcony walls/railings, secured with a screw device. 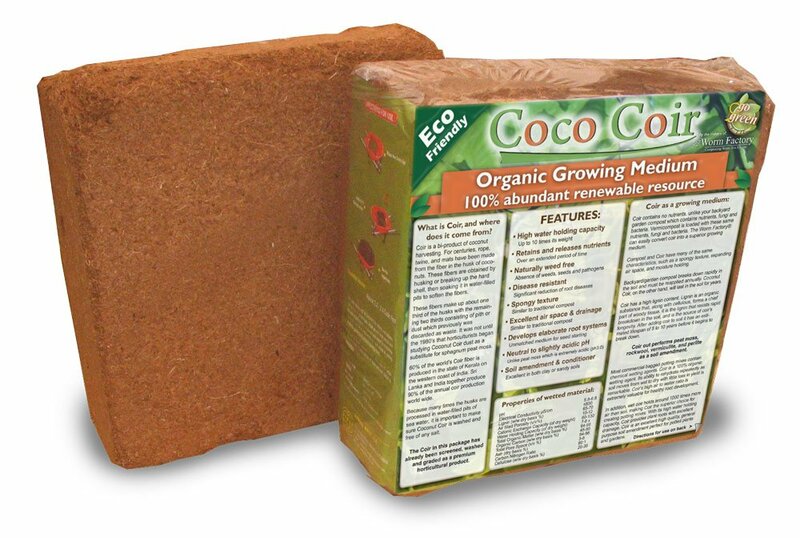 Coir is the perfect potting solution for container growers, especially those growing on balconies. One block (which will fit through your letter box) will expand to fill a wheel barrow. Coir is also a much better alternative to peat as a base for potting mixes. It’s a waste product that is made from the husks of used coconuts and so has very little environmental footprint. For me, these are a must-have. They can multiply your growing space by five or six times and lend themselves incredibly well to the kind of plants and varieties, like lettuces and baby root vegetables, that are suited to small spaces. One quick work of warning: avoid the big brands! They’re overpriced and the quality, when compared with the non-branded products, isn’t that much greater. There’s nothing quite like the satisfaction that comes from composting your food scraps. The trouble with composting in small spaces is that it can be a struggle to build piles to “critical mass”, where the accumulated activity of bacteria generates enough heat for decomposition to thoroughly occur. 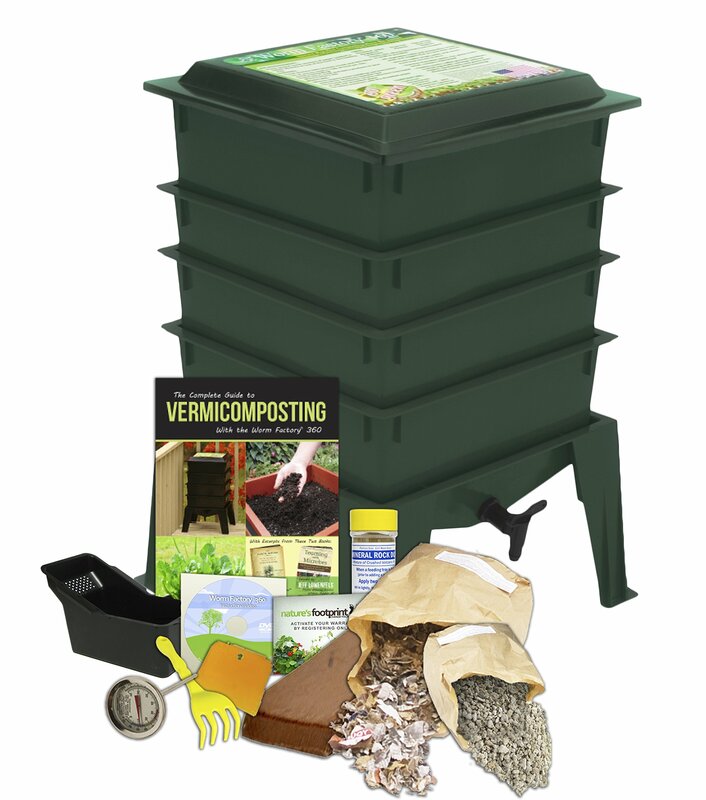 One easy solution is to invest in a wormery. Red wrigglers will quickly gobble their way through your scraps, converting it into nutrient-rich vermicompost (or worm poo). If you can maintain a regular input then they’ll keep at work indefinitely. Macrame hangers allow you to double up on your growing space. They’re well-suited for use indoors. If you have a balcony or an overhanging patio, you can grow a range of edibles in hanging pots. Certain varieties of hanging tomatoes, for example, will thrive in these kinds of growing conditions. Oh and don’t forget the mini greenhouse! It’s important that small-space gardeners extend the growing season as much as possible. 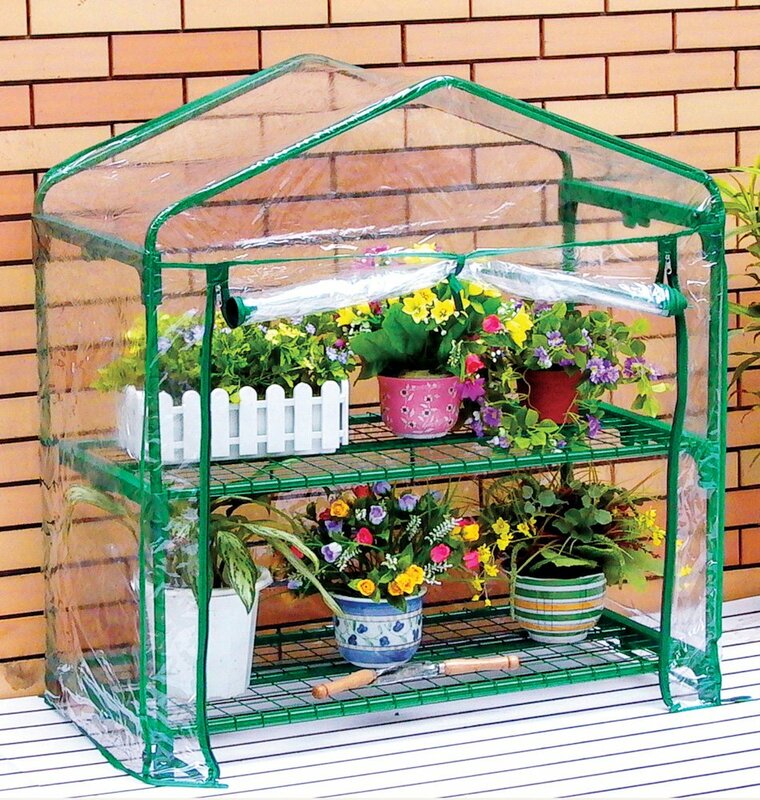 Mini-greenhouses are perfect in this regard because they allow you to cultivate fast-growing veggies like lettuces towards the end of the year, through autumn and even winter. They’re also great for growing heat-loving plants like chillies and cucumbers. What couldn’t you live without in your garden? Leave a comment below and let us know! Very informative ideas. Thanks so much for the post. 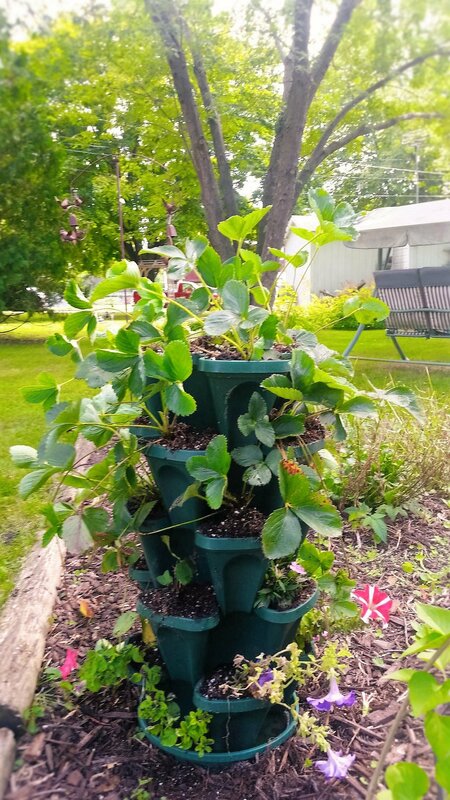 I love the idea of the stackable pots. In fact, I think I saw a DIY one on pinterest…going to go look. Thanks Willow. Definitely worth going down the DIY route if you’ve got the time, these things are so often overpriced! Great info!! Love the idea about stacking!